July 21, 2014 (DISCOVERFREDERICKMD.COM) – The Frederick County Business Development and Retention Annual Report is now available for download. 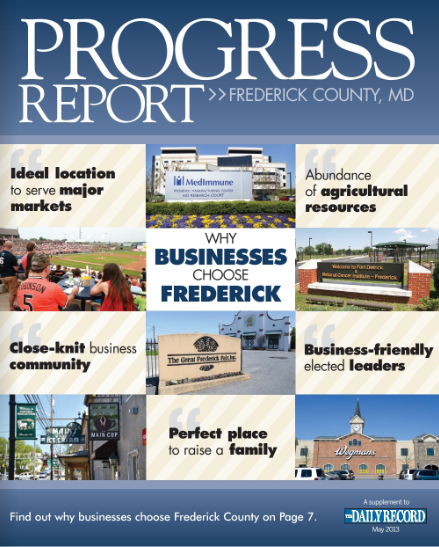 The report highlight’s Commercial Real Estate and Business Statistics, and takes a deeper look into why more and more businesses are choosing Frederick. To view or download the report click here.